ATTENTION: All Miners and Node Operators must upgrade to Zen 2.0. 14 by block 344700. 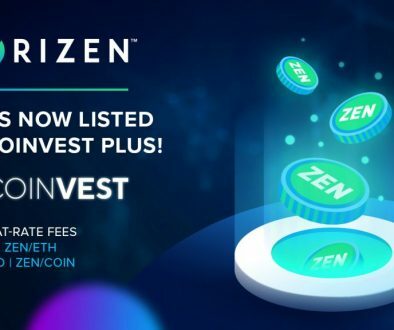 Zen 2.0.14 is the update previously planned before the Equihash ASIC announcement and blockchain attack events. The time frame to include any new changes was too short to address these issues. However, potential solutions to mitigate chain manipulation from attacks is being worked on and may not require a mandatory upgrade. At this time we are staying on our regular deprecation schedule. All Miners and Node Operators must upgrade to Zen 2.0. 14 by block 344700. 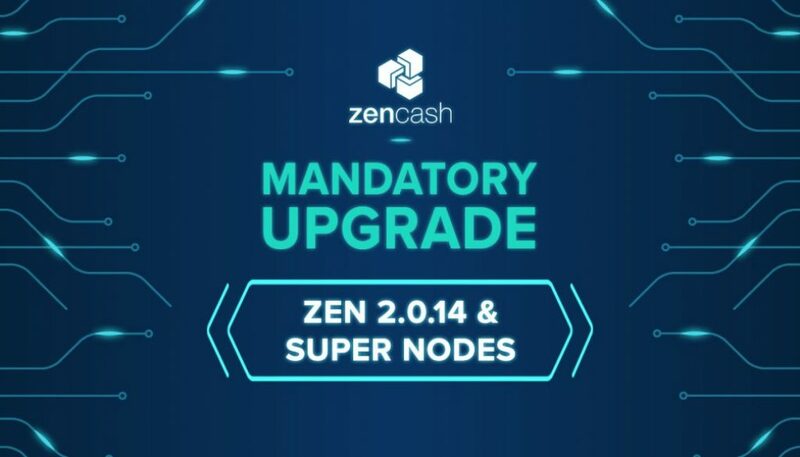 We are pleased to announce ZenCash 2.0.14 upgrade is now available! 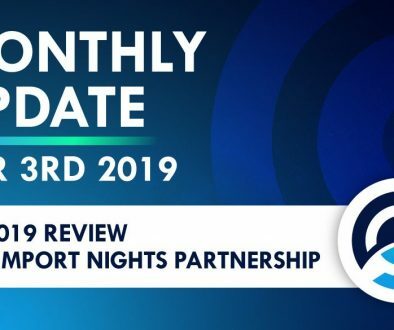 All node operators, exchanges, and pool operators must update from the previous version before June 28th when the current version is deprecated and will stop working (at block 332576). Please follow the instructions below. Secure Node operators can reference step-by-step instructions in the Secure Node Software Upgrade Guide. 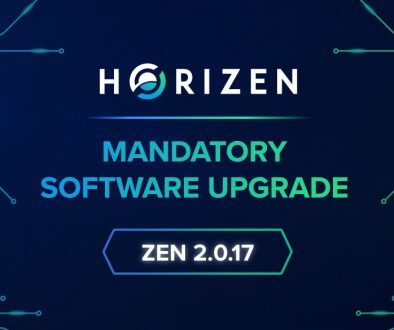 Many of the code changes in this release are focused on bringing the zen code base into alignment with Zcash in order to allow certain modifications to be included and the introduction of a mandatory upgrade manager. Zen 2.0.14 is based on Zcash 1.0.14 and includes all of Zcash’s improvements up to 1.0.14. The most anticipated update is the change in the block rewards to increase the secure node portion to 10%, add 10% for super nodes and increase the treasury to 10%. The deployment of Super Nodes are coinciding with the migration of our tracking server infrastructure to a new hosting provider. 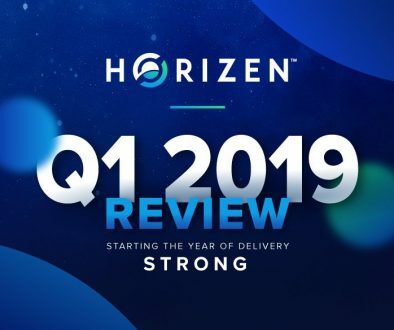 Making this move gives us a higher performance and more stable platform for the servers. Our plan is to test this completely new infrastructure with the Super Nodes tracking servers. Once any issues are addressed and the infrastructure is stable the Secure Node tracking servers will be moved over. 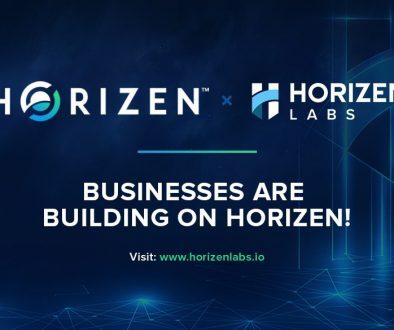 There will be a deployment and test period for the Super Nodes before the earnings start with the mandatory upgrade. Follow our guide to migrate your Secure Nodes to a Super Node. There will be additional notices and alerts as we move closer to these target dates.